The Emirates Group, comprising Emirates airline and dnata, today published its seventh annual Environmental Report which outlines the Group’s environmental performance for the financial year 2016-2017. 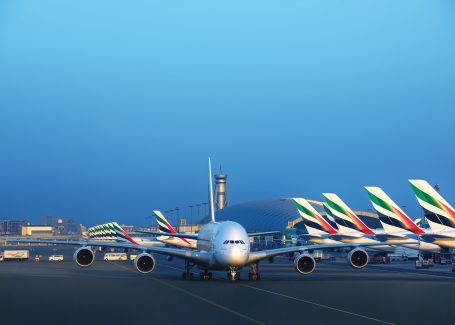 Its ground handling operations in Dubai and around the world have been gradually replacing vehicles and ground service equipment with electric / hybrid equipment, reducing emissions of carbon dioxide and other pollutants. Electric ground equipment are also being used at airport operations in Switzerland and Singapore, with plans to extend the fleet of vehicles and the locations where they are deployed.